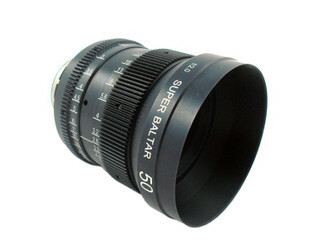 These Bausch & Lomb lenses, built in the 1950's already have a great history in famous movies. 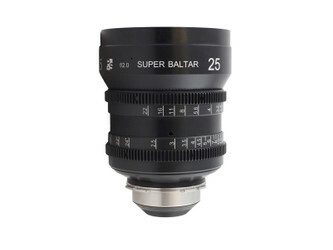 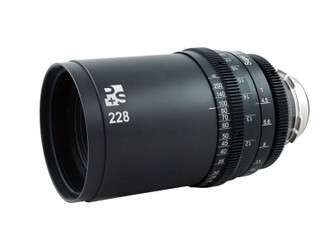 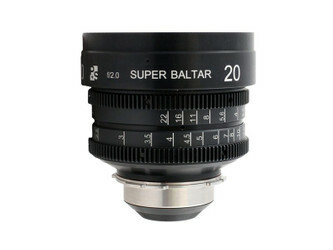 On the market today only a few sets of Super Baltar T2.0 lenses can be found, with Mitchell mount, BNC-R mount or even only the glass block. 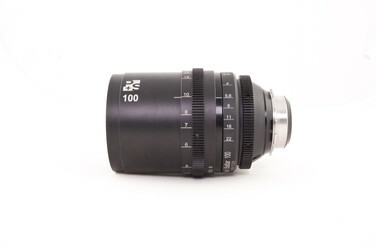 With 35 Digital lenses and several hundred Cooke Panchro rehousings completed, We have the expertise and expirience to perfectly rehouse these great lenses for the modern movie set. 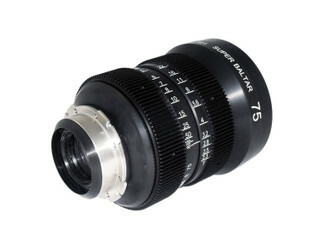 With the new housing the lens receives a PL mount. 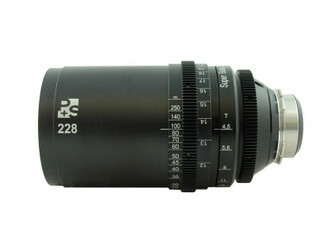 The Iris and focus rings are equipped with Standard 0.8 module gears which are compatible with standard follow focus and lens control gear. 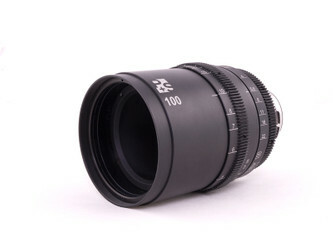 The new front diameter is 100mm. 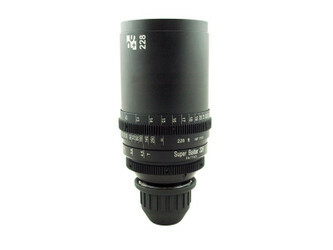 The index can be turned to the left or right working positions. 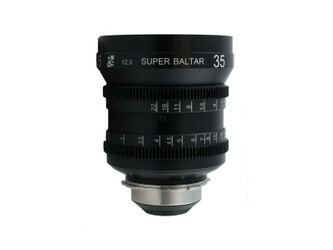 You have the choice of metric or imperial scales along with left or right positioning. 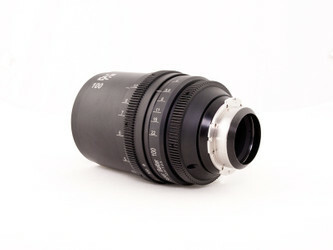 The rehousing includes a helical focus mechanism optimized to avoid hysteresis while focusing.